Mr. Young was waiting for us as we disembarking our ship and we were in his van and on the road in record time (like 10 minutes). 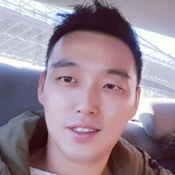 He was exceptional on our tour and not only sharing info about the tour but also the customs of Korea, cost of real estate to the costs of college, the duty to serve in the military, etc. He showed us so much in Seoul that everyone went away very satisfied in going on this tour with Mr. Young. All we can say is thank you, thank you, thank you!!! TOUR GUIDE RESPONSE: I appreciate your comment! I enjoyed time with you all and hope you're always happy and stay healthy! Thank you! TOUR GUIDE RESPONSE: Thank you! I hope you had a good time in Asia with your family. Your cards has been sent to you after you left. Although there was a haze blown in, the night sky was still beautiful. I learned things I didn't plan on and had a good time. 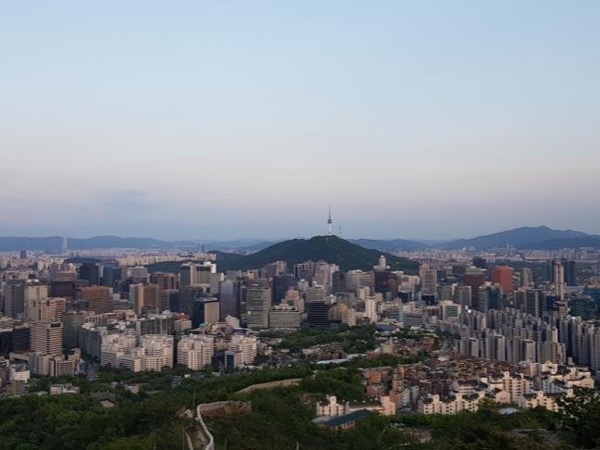 Would recommend to anyone who wants to view Seoul from hidden spots and gems. Young was very polite and accommodating. Would book more tours with him next time I come! Young provided an awesome tour. Very personable, perfect English. He really knows Korean history and culture and provides a unique perspective that you can't get on your own. The tour is very logical, builds on each stop and provides a great overview of Seoul as well as the top places. Young knows exactly what to show you and concentrate on at each stop so you don't waste anytime. I'd give him 10 stars if I could. Thanks for making our tour great. TOUR GUIDE RESPONSE: Hi Stephanie, Thank you for your rate. I hope you had a good time in Seoul this time! Take care of yourselves! TOUR GUIDE RESPONSE: Thank you for your rate. I hope you're always happy! Young was an incredible guide for us in Seoul. He speaks fantastic English, knows the city very (very) well, and is incredibly flexible. His knowledge of Korean history is especially remarkable. We spent days visiting many historical and national landmarks and museums; Young's guidance made it so much better than sight-seeing on our own. We never went hungry. Breakfast, lunch, and dinner we always tried something new and unique to Korea. It was delicious! I would recommend Young to anyone visiting Seoul. Young majored in Korean History. His knowledge surpasses all expectations. He answered our questions nonstop all day long. His wealth of information is phenomenal his English is excellent. Our first stop was the War Memorial of Korea, we had lunch and then went to Heyri Art Village and there is a recreation of life in Seoul from the 1960's and 70's. It was a blast and they had so many products that I remember as a child. The DMZ tour was fascinating and a great work out.